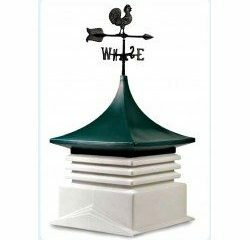 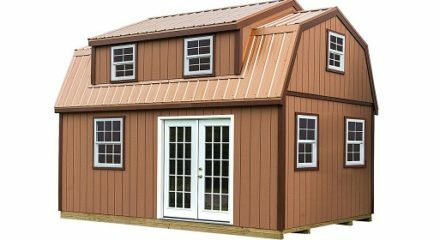 $3,623.00 – $4,448.00 FREE SHIPPING! 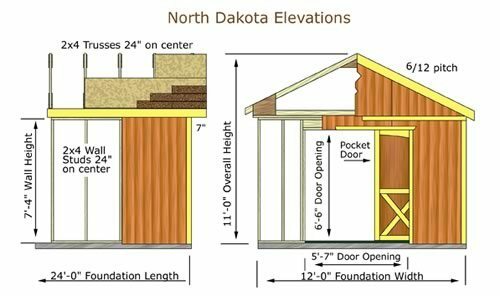 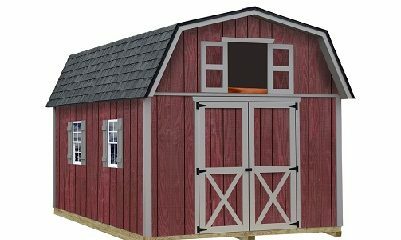 The North Dakota 12 x 16 Wood Shed Kit offers an attractive way to meet all your storage needs with high side walls and plenty of room to store tall items. 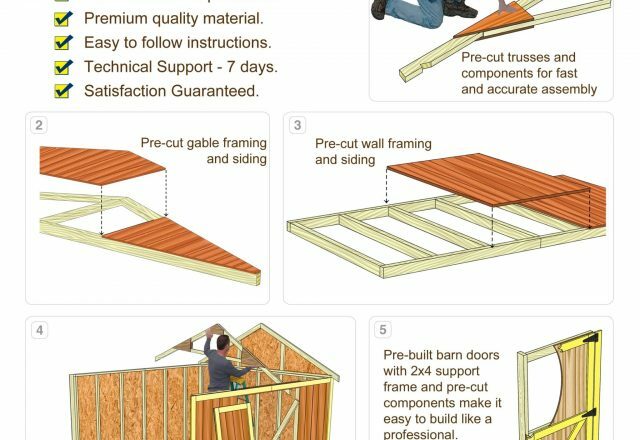 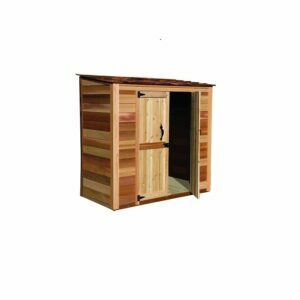 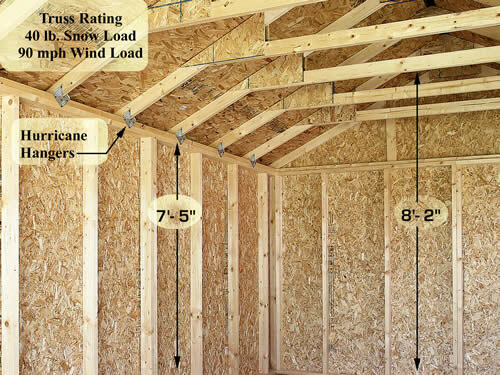 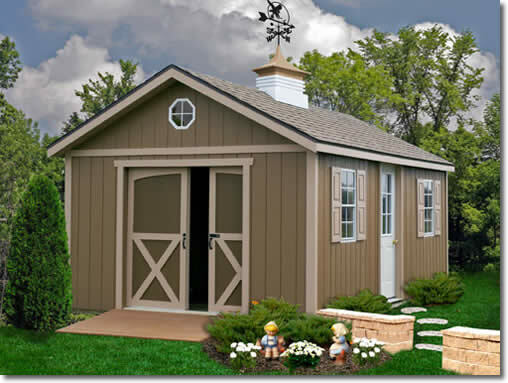 The North Dakota 12 x 16 Wood Shed Kit offers an attractive way to meet all your storage needs. 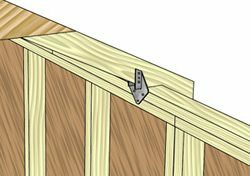 High side walls provide plenty of room to store tall items or add shelving to keep everything organized. 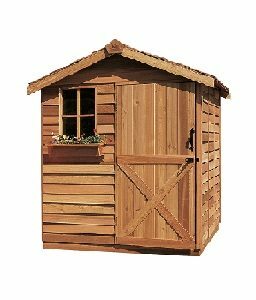 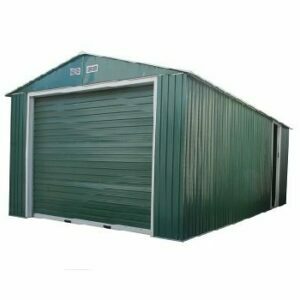 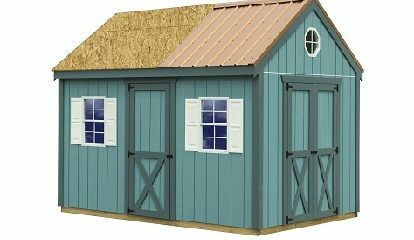 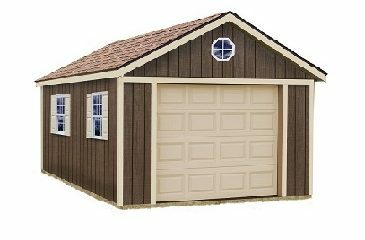 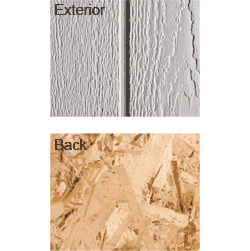 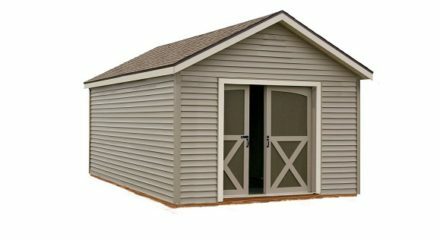 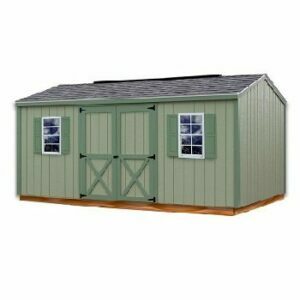 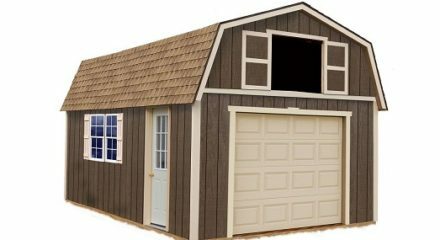 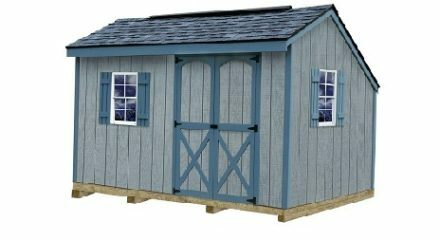 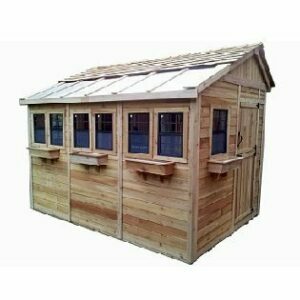 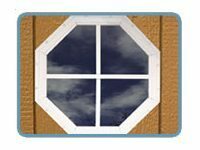 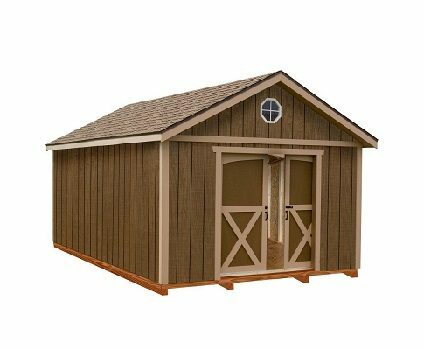 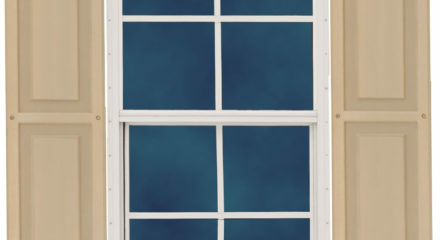 This storage shed kit has wood pocket doors that gives it a great looking appearance and functionality. 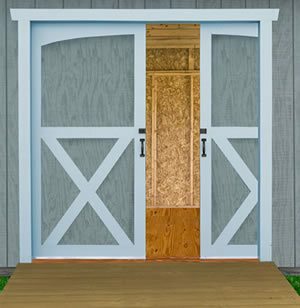 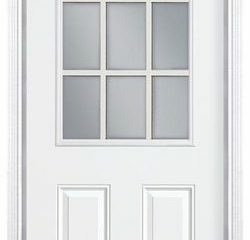 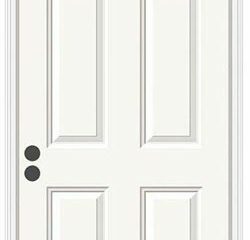 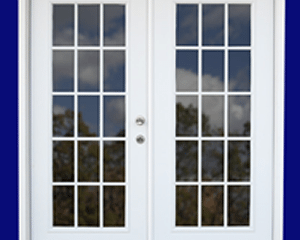 No swinging doors to get in the way when accessing your tools and equipment. 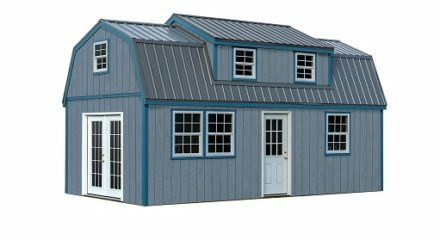 * building is shown with optional windows, shutters, cupola, and walk-in door.